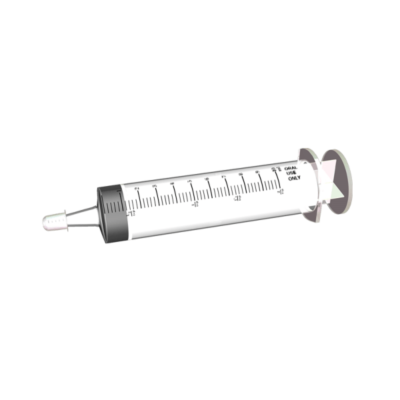 This Oral Syringe 10cc is now available for sale! We recently began including this simple device with some of our Special Health Kits as a complimentary item. It can be quite useful in administering the Ox-E-Drops and/or Tincture of Blackleaf for pets who are not eating or drinking normally. 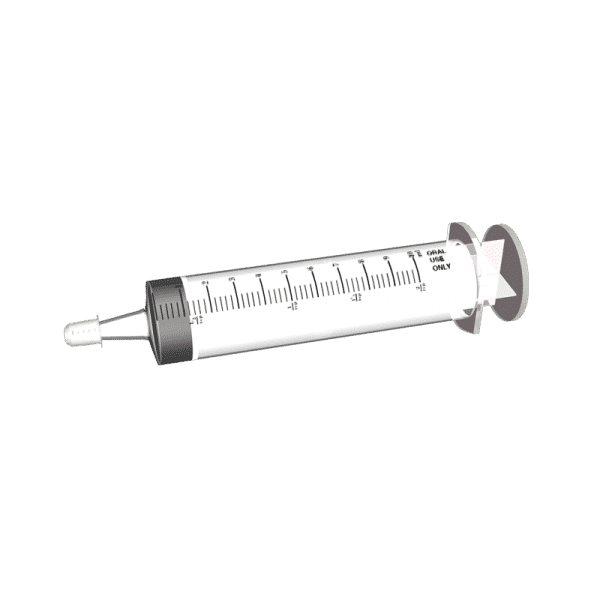 The Syringe is packed in a small, zip-lock plastic bag and includes the tube, a plunger and a plastic cap. The product is clean, but if sterilization is desired, place the items in a pan of boiling water for 5 minutes.